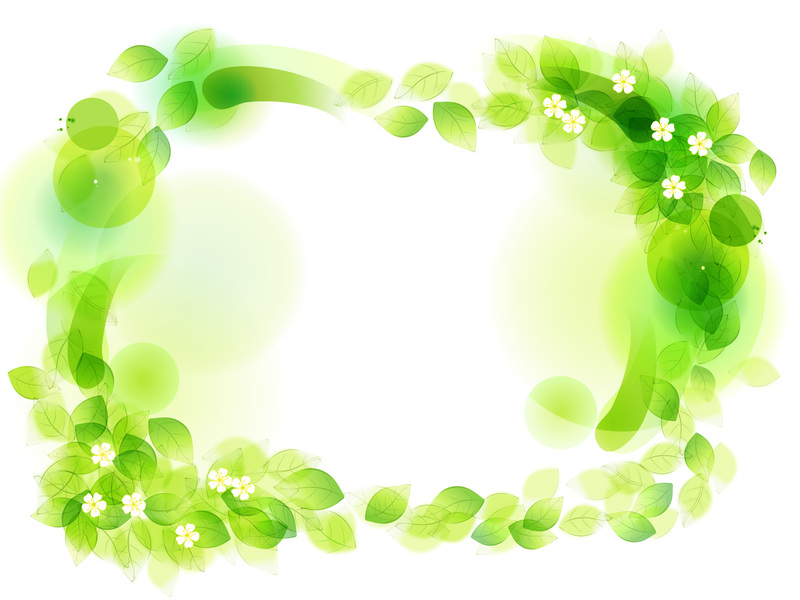 �� Green Floral Frame Powerpoint Template Backgrounds for Powerpoint Presentations - Resolution: 1600x1200px Medium size preview (1024x768px): Green Floral Frame Powerpoint Background File format: JPEG Color theme: GREEN AND WHITE Author: Brianna Tuca Might be useful (similar graphic): Green Abstract Backgrounds Download hi-res JPG file: File Size: 1.14 MB. Green Floral Frame Powerpoint Template Powerpoint Backgrounds Freeppt is Powerpoint backgrounds and templates for your slide. its really helpful to get the right choice of background. thanks for having a nice website where you get the background of your own choice.